Discovery and Sky have reached an agreement that will see Discovery's channels continue to be available on Sky, including Eurosport. The negotiations went down to the wire, with the announcement of an agreement coming just four and a half hours before the channels were due to come off Sky. Sky had said on Friday that Discovery wanted "close to £1bn" in order for its channels to be carried on Sky's TV service. Discovery disputed that figure. Sky said Discovery had accepted the proposal it had given the US media giant "over a week ago", suggesting Discovery's demand for more money may not have been met. 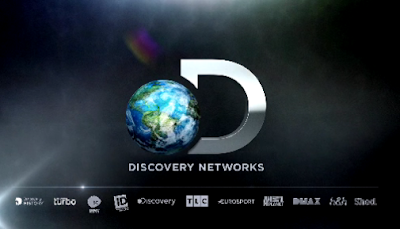 Nevertheless, Discovery was first to claim victory in the dispute, thanking the support it had received from viewers. “We want to thank our millions of viewers and fans for their overwhelming support over the last few days. We have been humbled by the strength of the passion people feel for all our brands, including Discovery Channel, Eurosport, TLC, Animal Planet and Investigation Discovery. The agreement also includes Germany and Austria, where Discovery also threatened to pull its channels from the local Sky TV platform.